The government’s disease monitoring agency, Institute of Epidemiology, Disease Control and Research (IEDRC) has taken all necessary steps to combat vector-borne diseases, including dengue and chikungunya. IEDCR Director Prof Dr Meerjady Sabrina Flora disclosed this to media saying there was much fear of Aedes mosquito transmitted diseases this year. So far they had received information about 680 dengue cases from different hospitals in the capital this year, but not received any information about chikungunya case yet. The IEDCR boss said they have asked all the hospitals across the country to send daily reports on dengue and chikungunya, distributed leaflets to make people aware about the causes, symptoms and ways to prevent such diseases. “We have updated our website with the information and educative items about these. People will be able to learn about the treatment process of these diseases from our website,” Flora added. IEDCR also requested Dhaka city corporations to intensify their mosquito control operation and run awareness campaign against mosquito to keep clean the city. 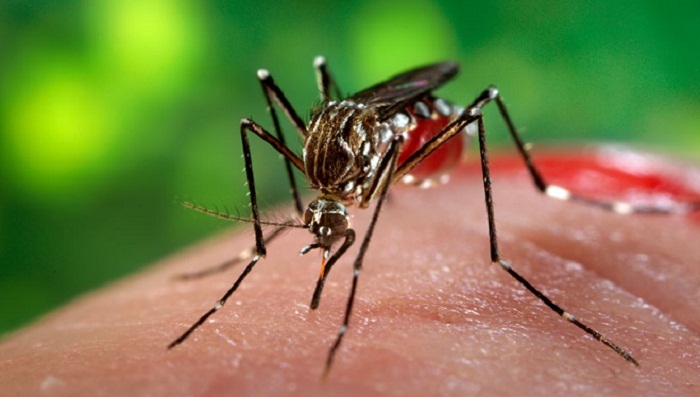 Prof Flora said doctors of different private and public hospitals including Dhaka Medical College Hospital, Mugda Medical Collage Hospital, Kurmitola General Hospital, Dhaka Shishu Hospital and Popular Medical College Hospital have been given training on the treatment of dengue and chikungunya patients. “We have also conducted pre-season, season and post-season insect survey in Dhaka North and South City Corporations areas. A dengue prevalence survey has also been conducted, another survey was conducted at Hazrat Shah Jalal International Airport to identify Aedes mosquitoes,” she further added. Meanwhile Director General of Directorate General of Health Services (DGHS) Abul Kalam Azad laid emphasis keeping the homestead and adjacent areas clean and dry so that dengue and chikungunya virus carrying mosquitoes cannot breed. “Such mosquitoes breed in stagnant, standing fresh water often found around the home. They breed in cans, buckets, discarded tires and other sorts of containers holding stagnant water. We have to keep our place clean of such things,” he told.